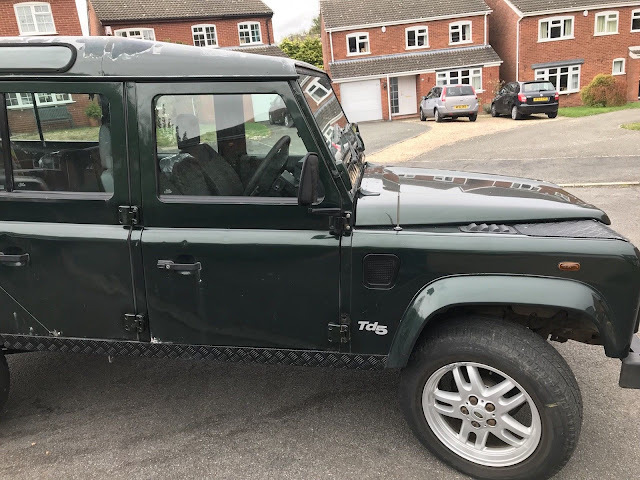 For sale, is my 1999 td5 110 county station wagon with 12 seats, current mileage is just over 110,000 miles and mot is until 5th December 2018. There 2 sets of keys, lots of paperwork, the last owner had it some 14 years!! 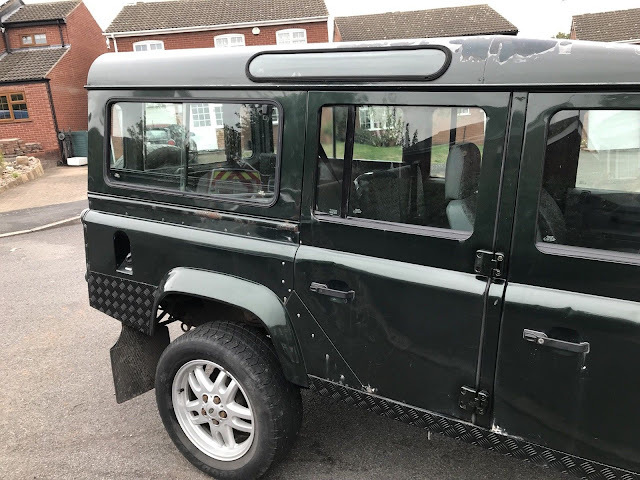 The truck has the usual county spec with cloth seat trim, paint arches etc, there is a factory fitted Land Rover sunroof which I believe is a little rare? The wheels have been swapped for early Range Rover/ discovery 2 items with adapters to fit. My plans was to remover these and replace them with the correct defender style boosts or some nice modular wheels. The truck drives great, pulls well through the gears which are smooth with no clunks/ knocks etc well nothing that isn’t supposed to be. 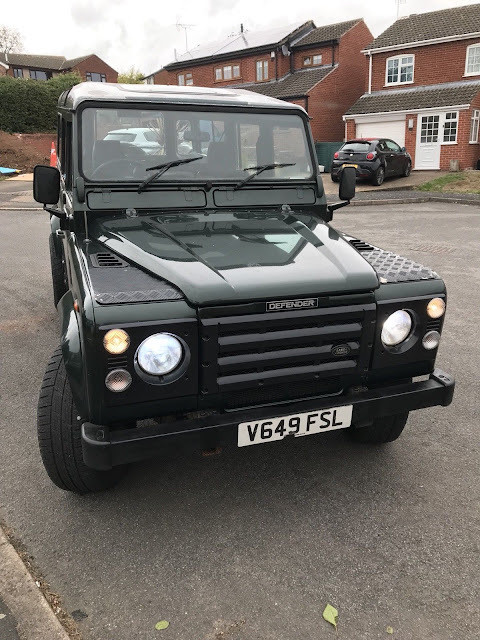 I have a love for defenders and jumped into this thinking I could renovate it up myself but with my very lack of knowledge and time due to work commitments and family I’m just unable to get to it.